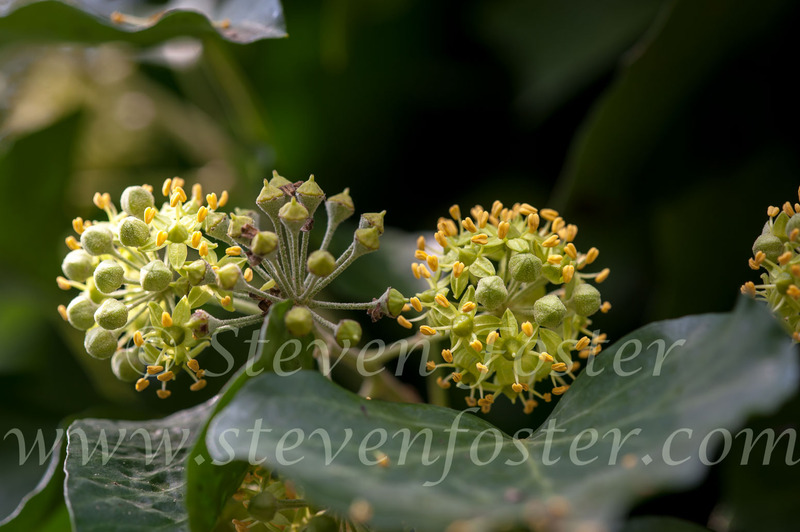 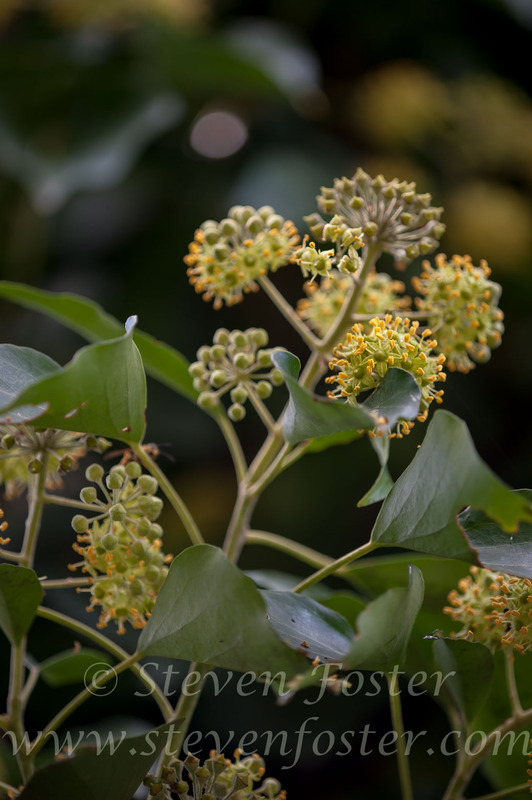 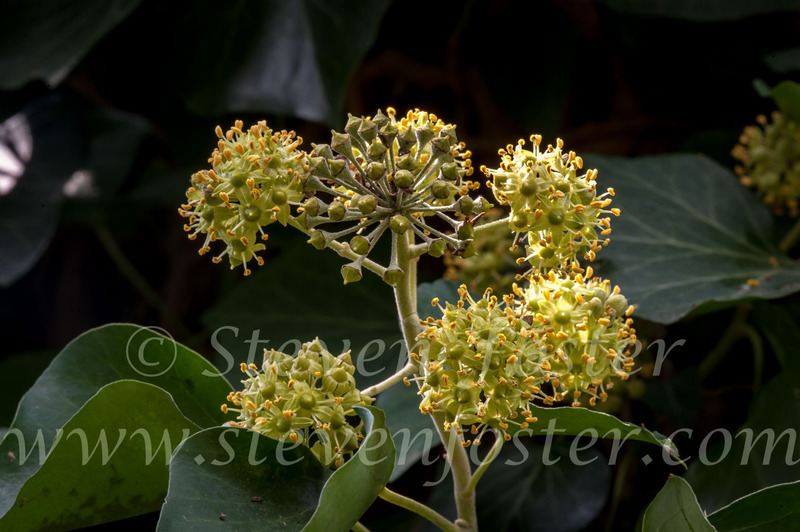 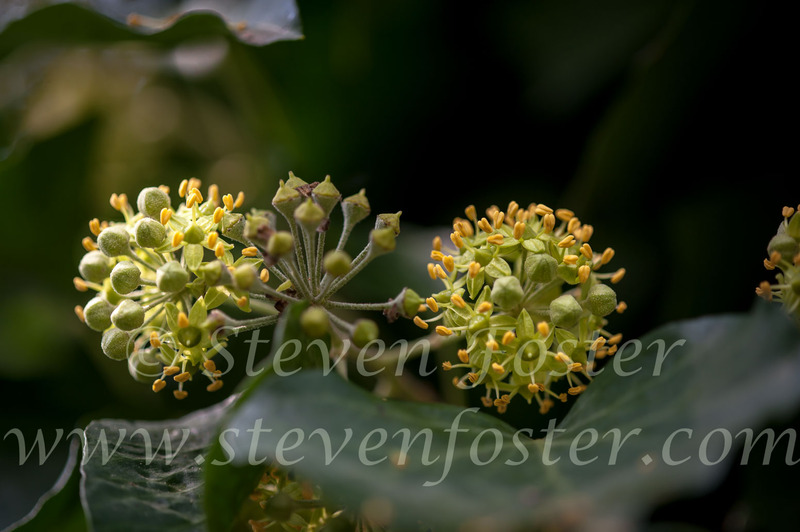 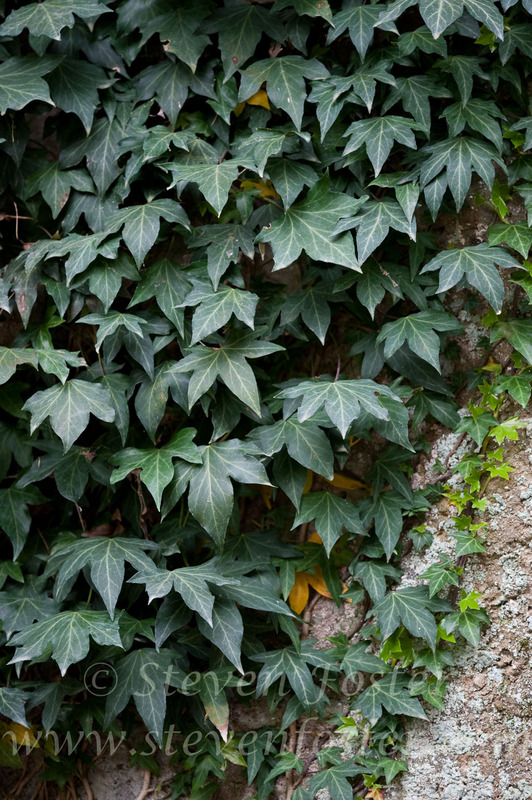 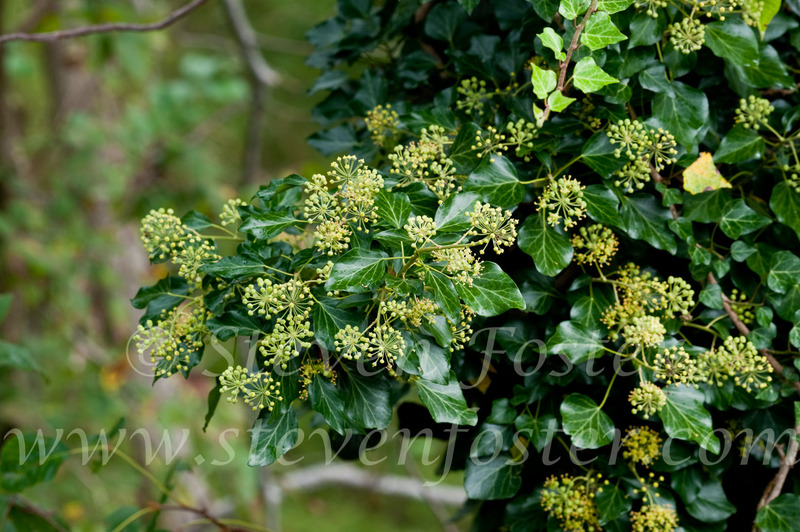 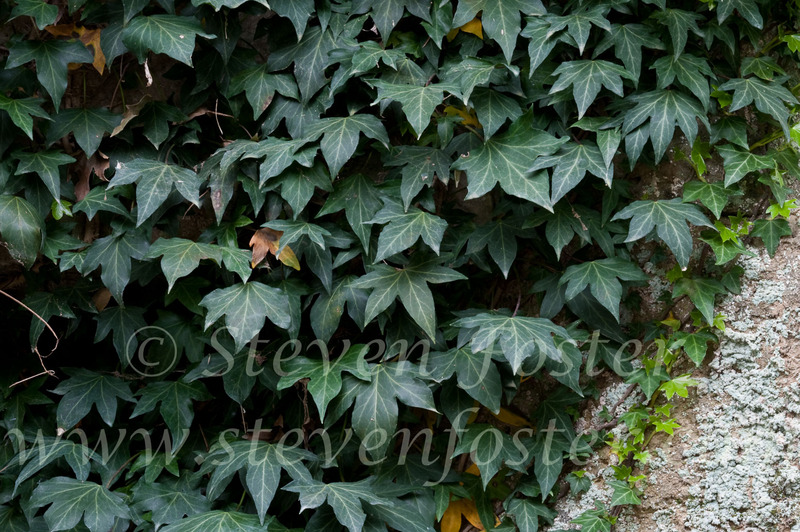 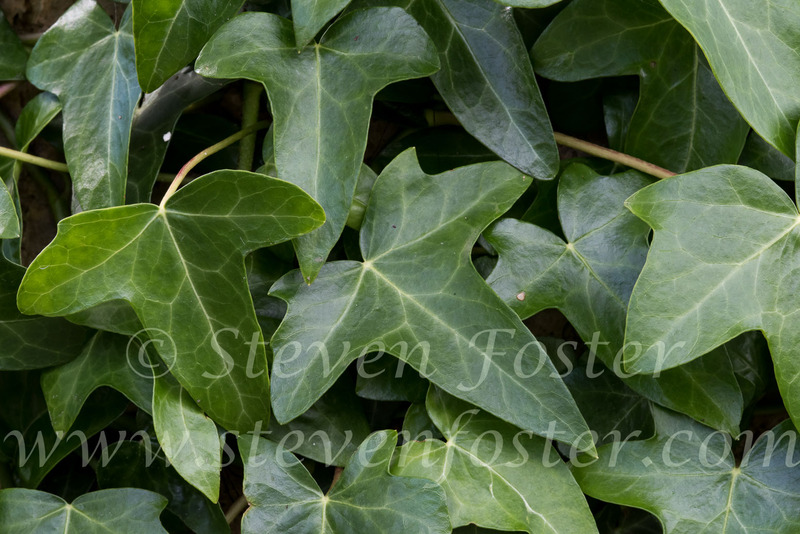 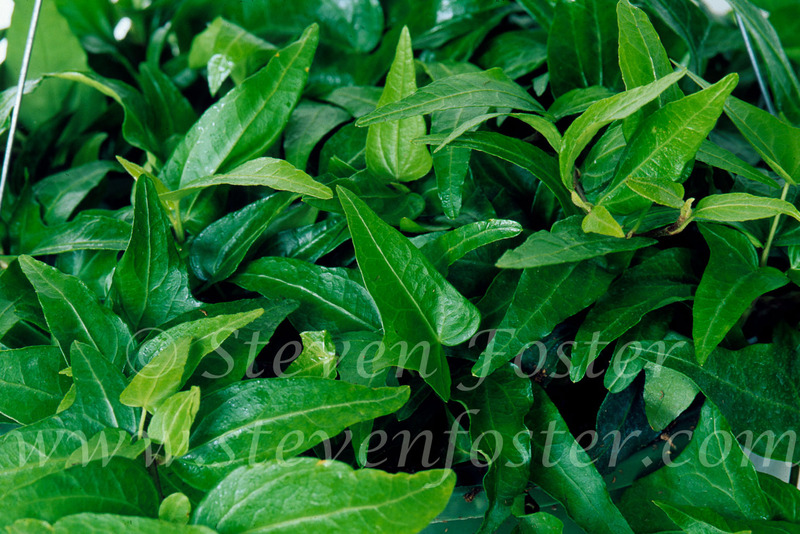 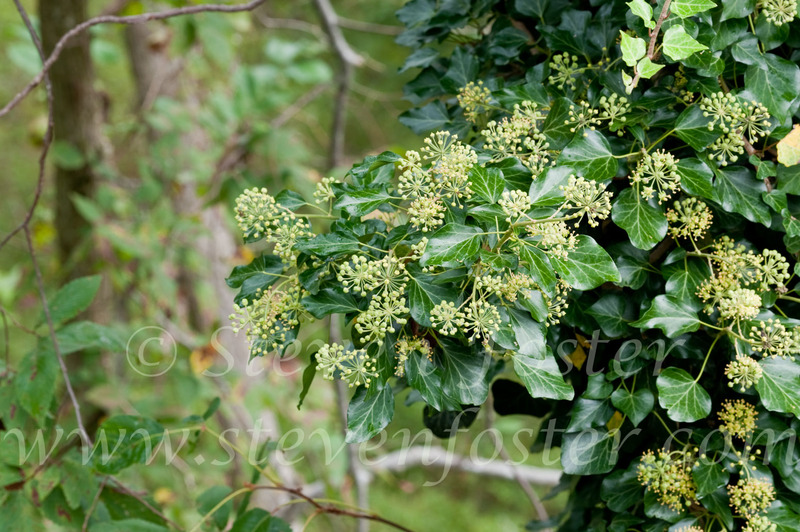 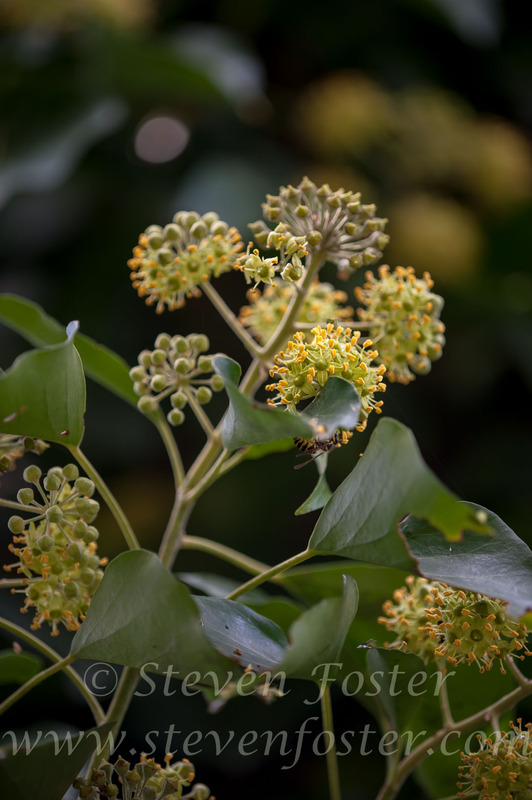 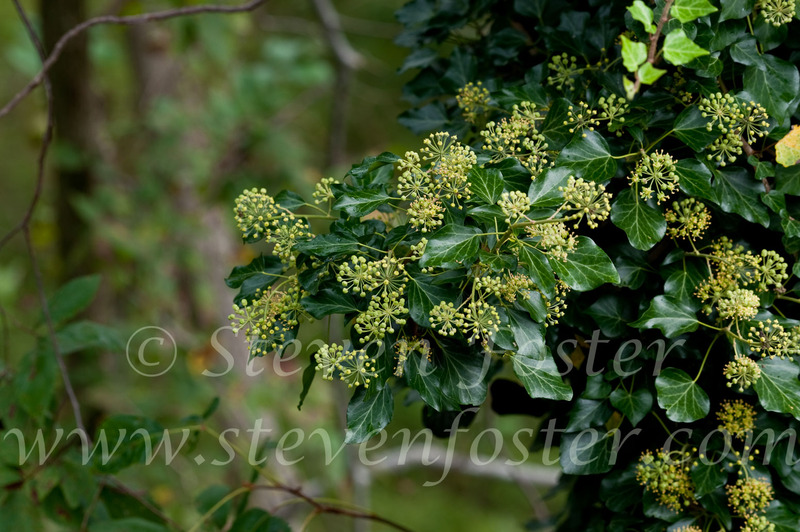 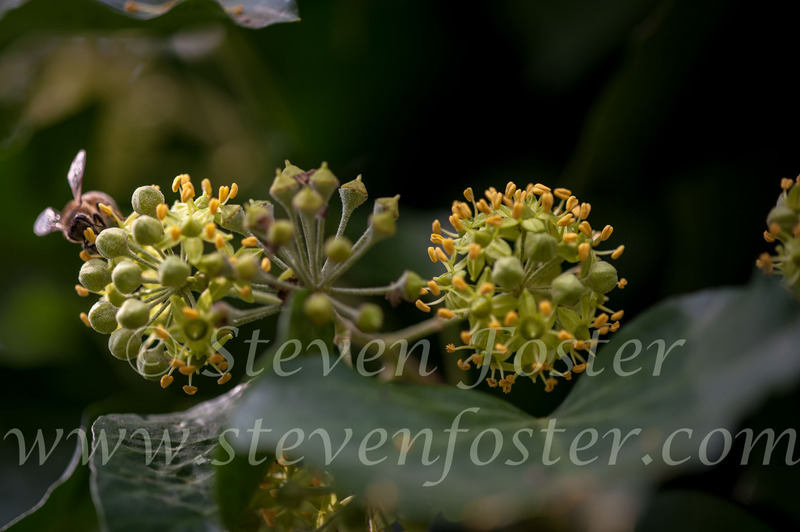 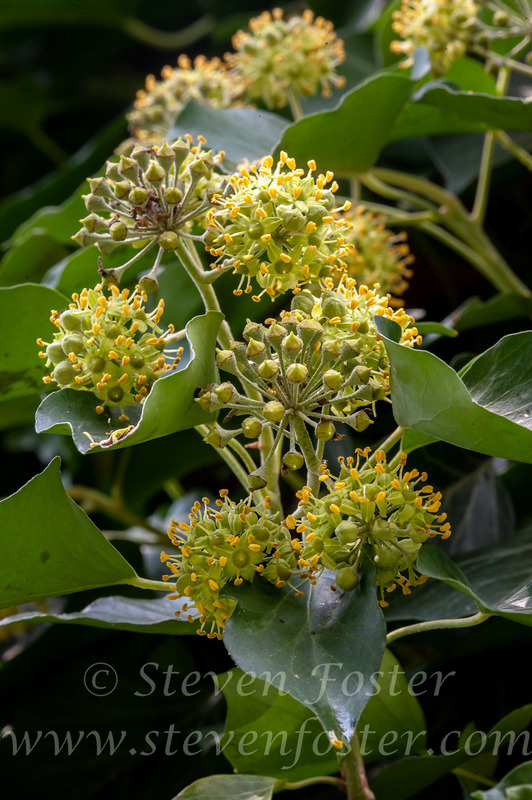 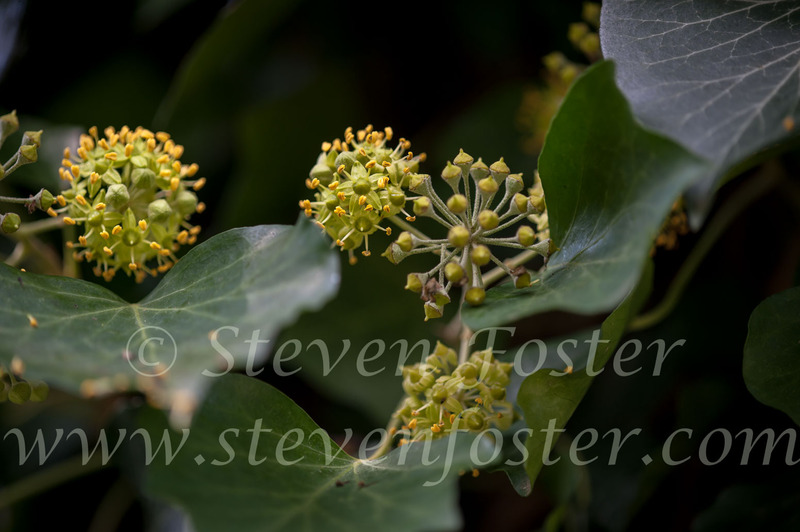 Photos of Ivy, English Ivy, Hedera helix. 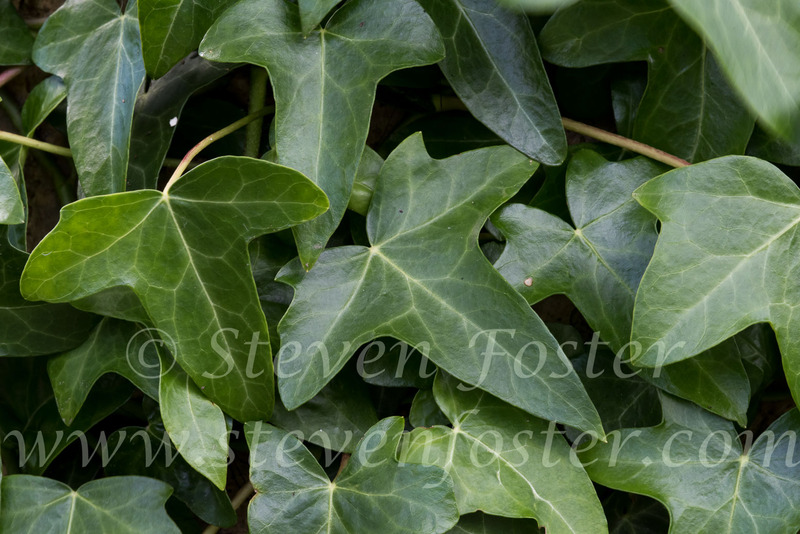 Ivy, English Ivy, Hedera helix . 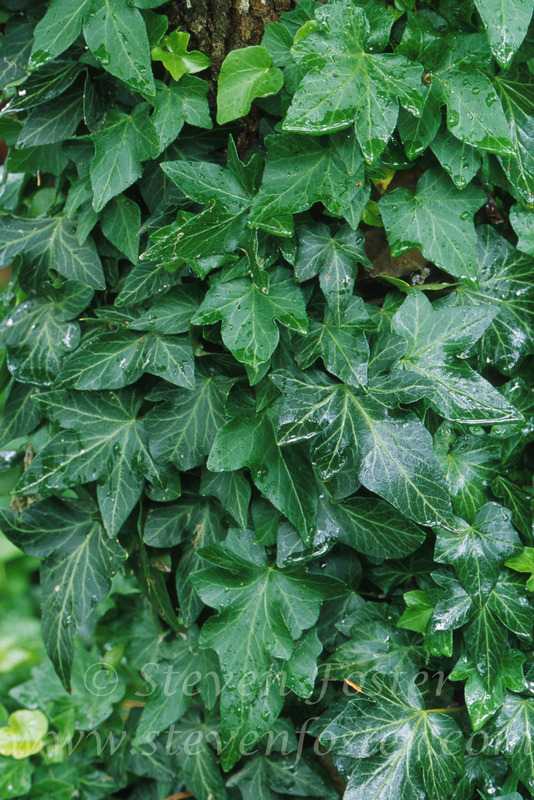 In botanical parlance and somewhat surprisingly, ivy is a member of the ginseng family. 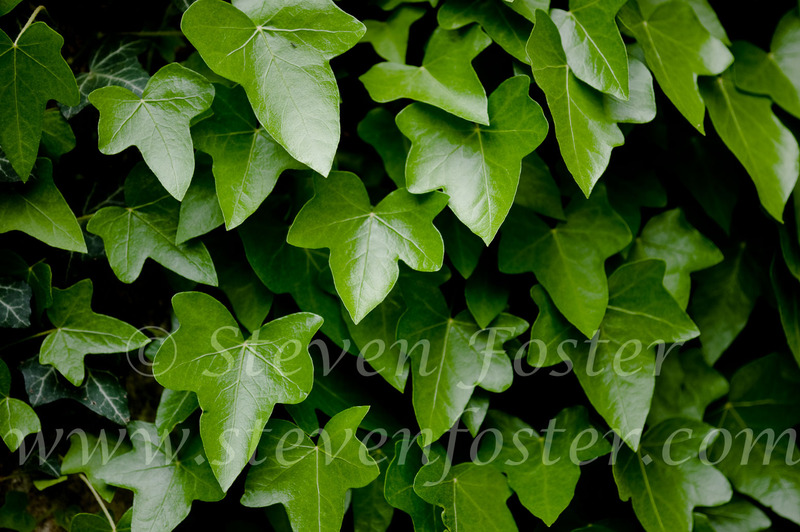 The name Hedera derives from a Celtic word, hedra, meaning cord. 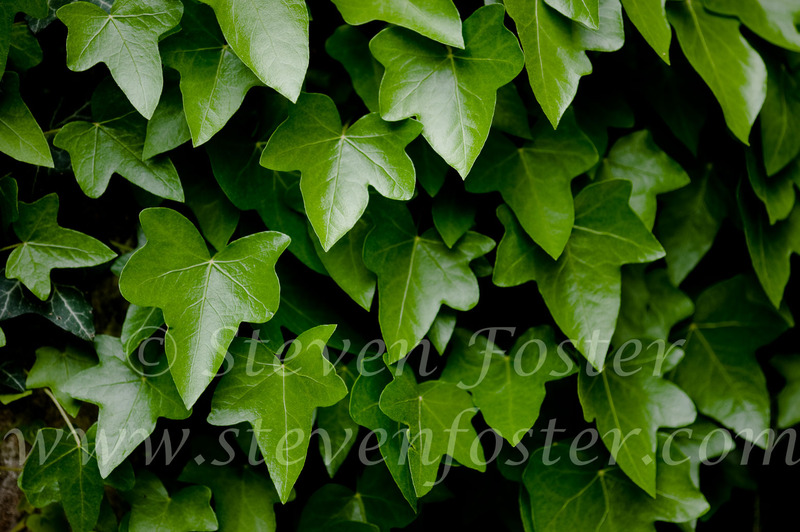 The species name “helix” comes from a Greek word meaning spiral. 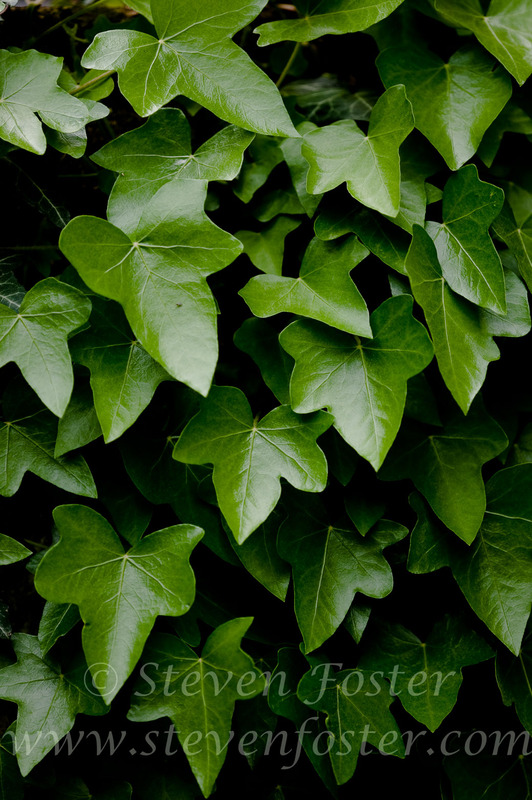 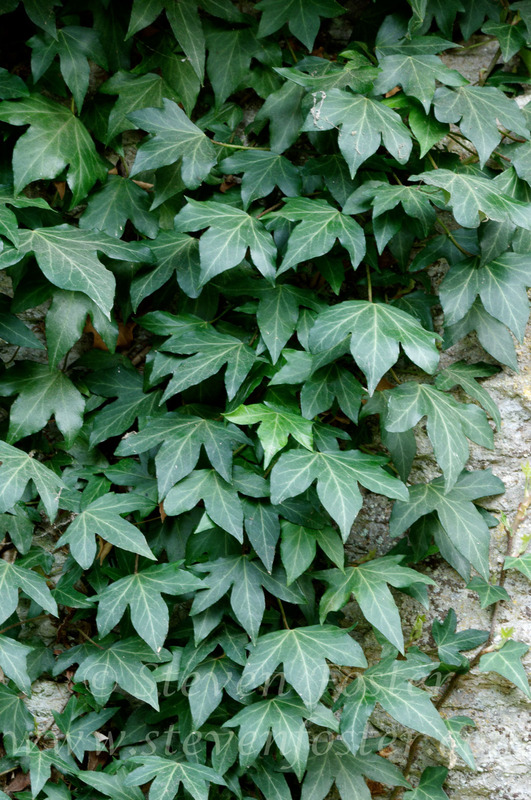 The name ivy is believed to be from the Celtic, meaning green, referring to the plant’s evergreen nature. 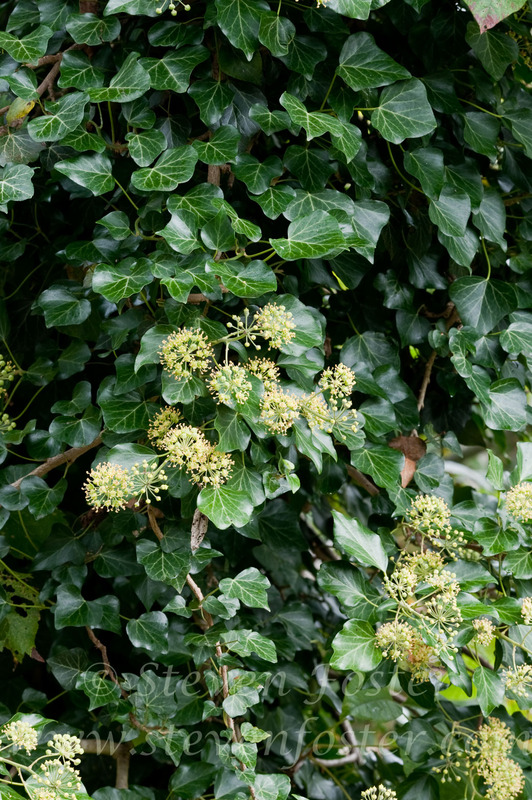 In the classics, it is associated with Bacchus, the god of wine, and was connected with his revels. 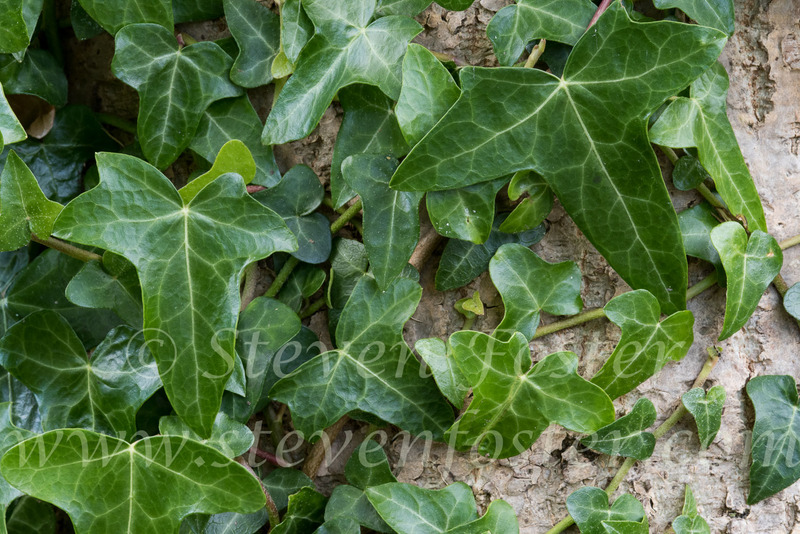 In old paintings and statues, Bacchus is depicted wearing an ivy wreath. 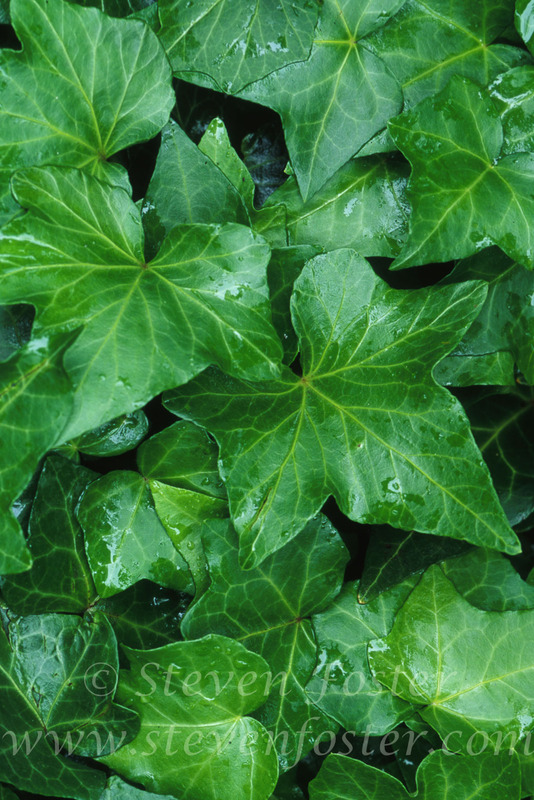 The bruised leaves were formerly simmered in wine to deter the effects of alcohol. 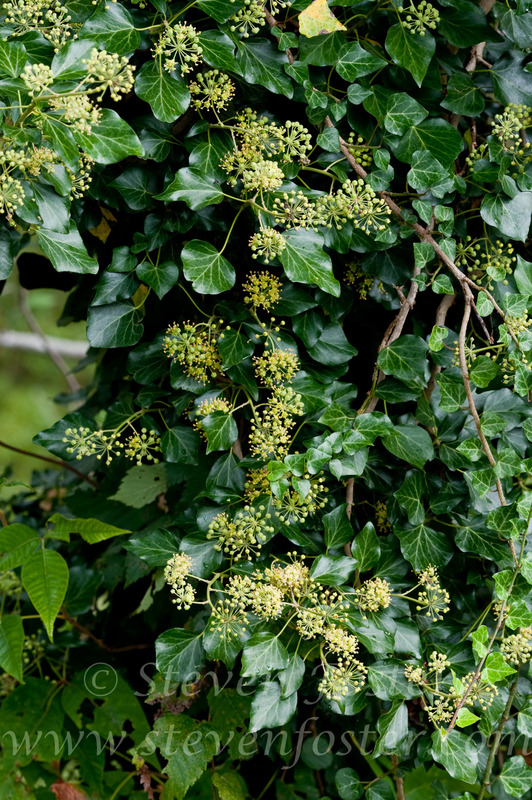 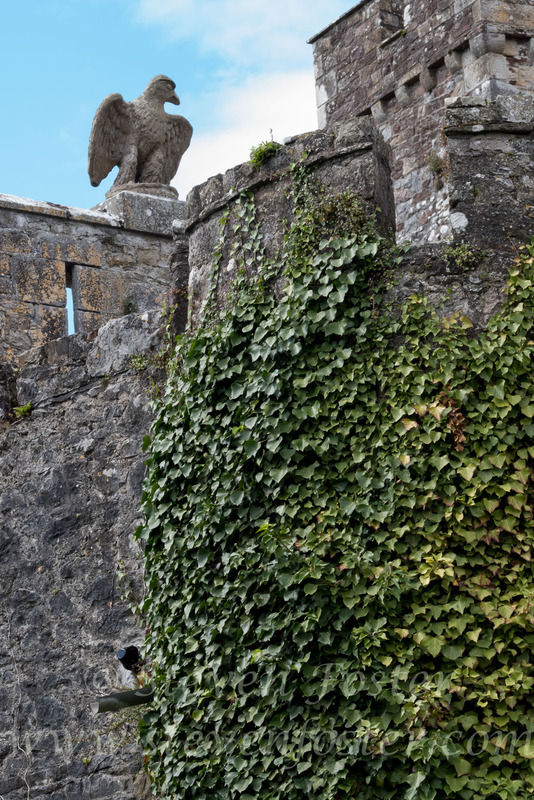 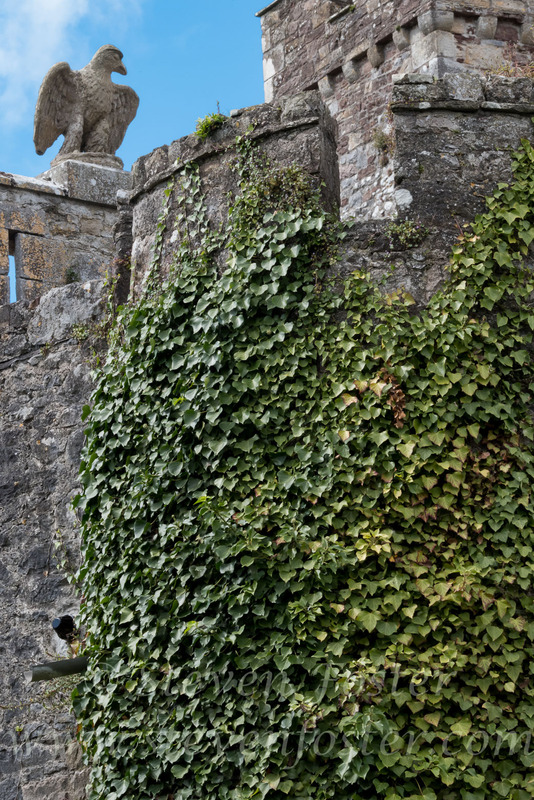 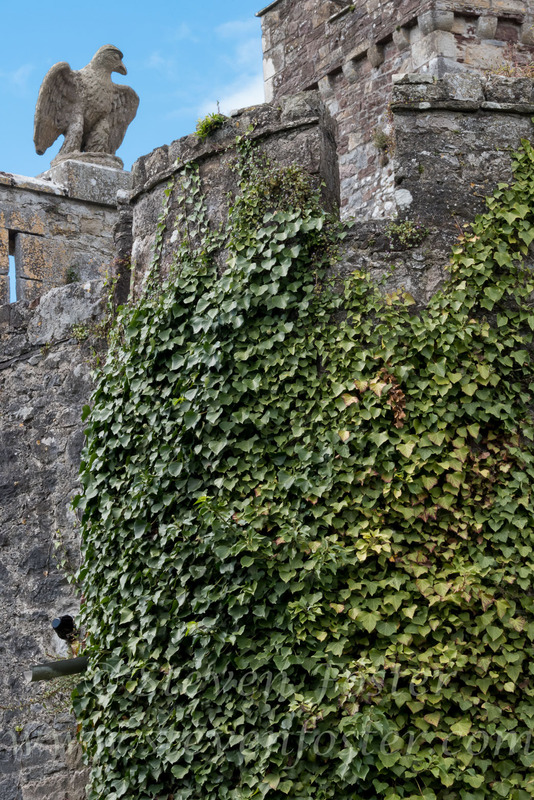 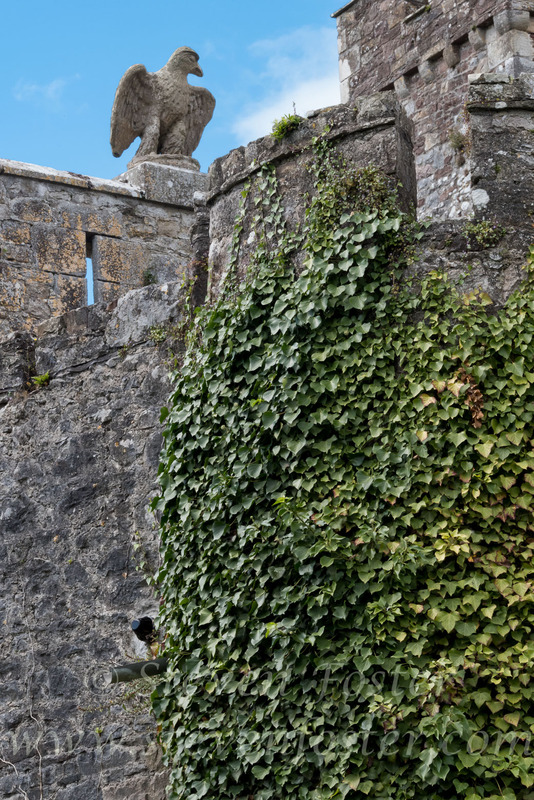 In by-gone centuries in England, it was reputed to prevent drunkenness and dissipate the effects of wine. 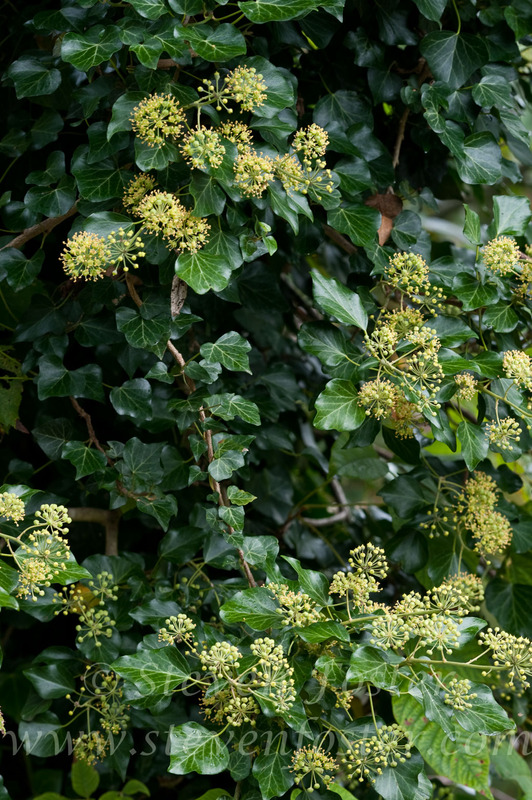 The bitter leaves were used to induce sweating, and the berries, listed in many books on poisonous plants, if ingested will induce vomiting. 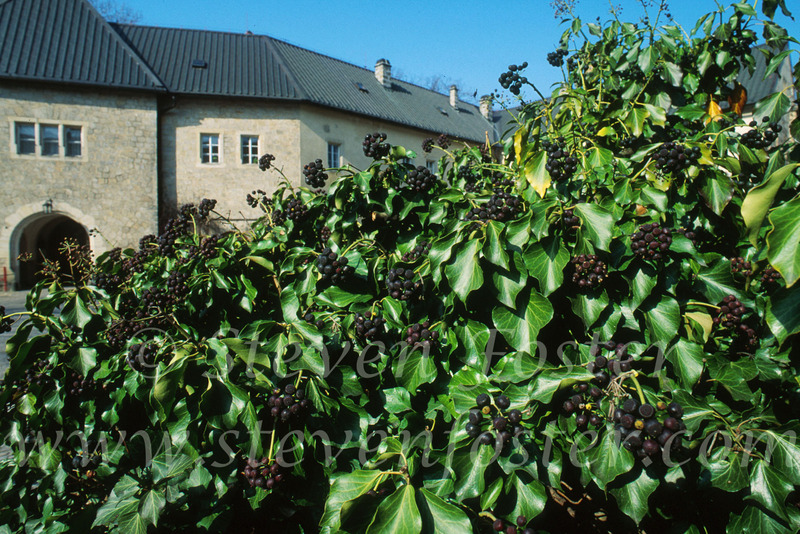 The black berries do provide food for birds. 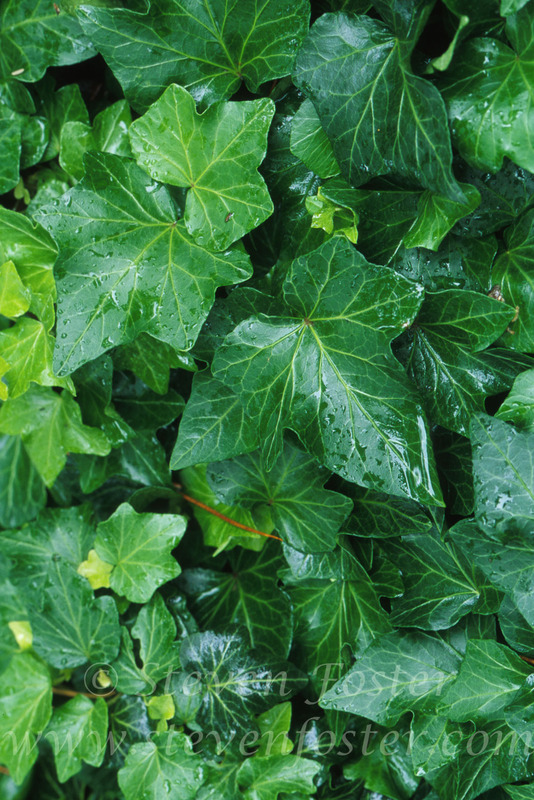 Leaf extracts used in European phytomedicine for coughs and upper respiratory tract infections.